The Columbia Varsity, volume 7, number 2 (May 1926), pages 16–17, 31. The cube changes position now and again, and sounds from the baseball diamond add to the din – gloves popping, bats cracking, and the “monotonous voices of many umpires …. The game was interminable as well as repetitious.” Sensing that he must do something if the game is to end, he tries multiplying by threes but fails. “Disheartened, he was sinking in exhaustion, surrendering to the weight of the beam, the clang of the cymbal, the rush of blood, when he had a veritable inspiration. “Suddenly the youth saw a long shapely hand writing very fluently the succeeding steps of the lengthy demonstration. The cymbal and blood redoubled their annihilating efforts in proportion. Yet, when the final Q.E.D. had been traced in needlessly elaborate Gothic, the entire figure appeared, smiled at the monster near the bed and, by adding a charcoal line here, and an inked feature there, made it vanish part by part into the great void beyond the cube. The final scene opens with the morning sun as disembodied voices discuss his likely recovery. 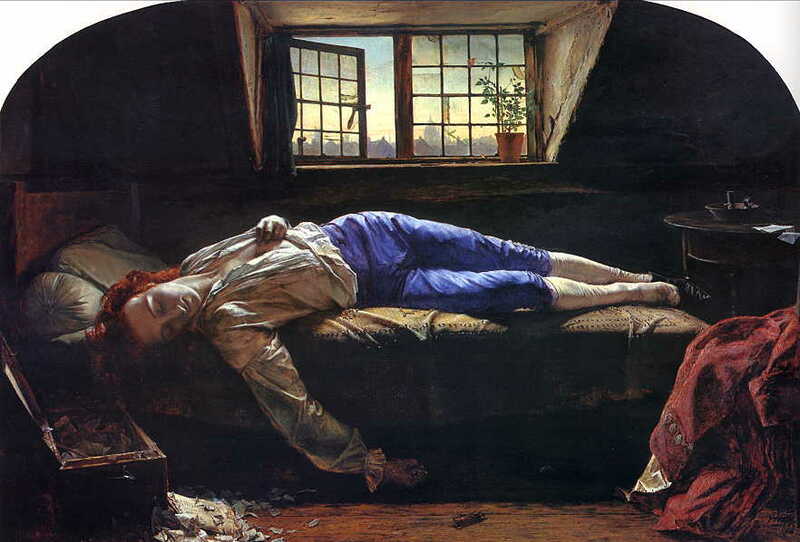 “Before he fell asleep again, he succeeded in grasping the idea that by one stroke, Nature and medical science had conspired to shatter all his plans: gone were the letters, the premature end, death-bed apostrophe, and unfulfilled genius. The haunting effect of young Barzun’s vaulting imagination is as Gothic as the angel’s Q.E.D. Symmetry, smoothness, perfection are not his aims. Nor do the excerpted passages preserve the full effect of Jacques’ phrasings. Anatomical descriptions of bodily pain provide a certain detachment, but the youthful mind’s struggles are fully exposed. After reading “Fantastique”, some will find a new reason to marvel that Barzun yet lives, beyond 104. Turning early bouts with depression into literature may also be interpreted as his compounding of an antidote, for himself and others. In any case, those tempted to conclude that Barzun embraces existential despair ought to first read his “Ça existe—A Note on the New Ism” in The American Scholar, volume 15, number 4 (Autumn 1946), pages 449–454. Note the date; as usual, Barzun is ahead of the avant-garde. An afterthought: Since Jacques graduated at the head of the 1927 class – despite the “frequent depression” he mentioned in an interview with Christian Bauer (about Cornell Woolrich) – Barzun must have possessed a Lincoln-like ability to keep working when miserable. 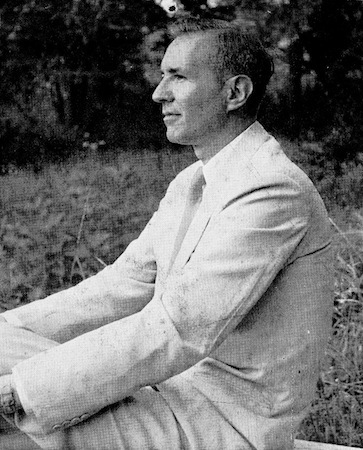 The Christian Bauer interview with Barzun may be heard at Mr. Leo Wong’s Jacques Barzun Centennial Celebration website. (Click on Mr. Bauer’s name in the right-hand sidebar.) The “frequent depression” reference is recorded on “Side A” shortly after the 7 minute mark.